HEXUS, in partnership with Plextor, is giving you the chance to win one of two 512GB M6 Pro SSDs worth over £260 apiece! The award-winning drive combines solid performance with a five-year warranty and PlexTurbo caching software, and with a 512GB capacity, there's plenty of space for all your apps and games. It's a competition not to be missed, so what are you waiting for? Answer the following simple question to enter our free prize draw, and don't forget, you can also claim a second entry via Facebook to increase your chances! The competition winner will be picked at random from all eligible entries that arrive by midnight of the closing date, November 28, 2014. The winners will be notified via email by December 4, 2014. The winner must claim their prize within 7 days of the promoter sending notification. If the prize is unclaimed after this time, HEXUS reserves the right to offer the unclaimed prize to a substitute winner selected in accordance with these rules. 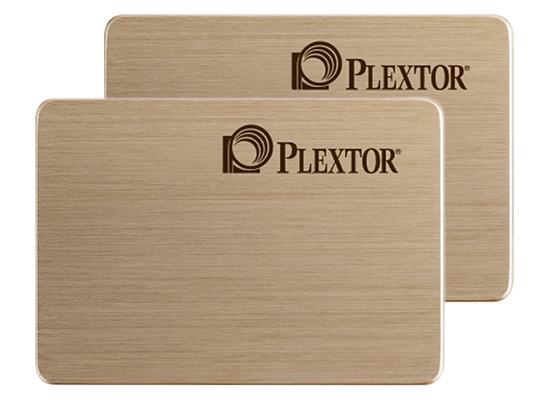 The prize is one of two 512GB Plextor M6 Pro SSDs (model PX-512M6Pro). Very nice. Would love one of those. Thanks for the competition, I'd love to win this for a new build that I'm planning. Right at the time when I am considering to upgrade my laptop with SSD. Laptops old hdd performance suddenly degraded & I think its time to change it but I am considering Samsung evo 120GB as it is much cheaper + not to mention warranty & customer care services(in case of Plextor) !! !